The company unveiled the revisions Wednesday as it faces one of its worst privacy scandals in history. Although Facebook says the changes aren't prompted by recent events, it's an opportune time. CEO Mark Zuckerberg is also set to testify before Congress next week for the first time. Among Wednesday's changes: Facebook has added a section explaining that it collects people's contact information, which may include call logs and text histories. The previous policy did not mention call logs or text histories. Several users were surprised to learn recently that Facebook had been collecting such data. The leaders of a House oversight committee say Facebook CEO Mark Zuckerberg will testify before the panel on April 11. In an announcement Wednesday, Reps. Greg Walden and Frank Pallone say the hearing will focus on the Facebook's "use and protection of user data." 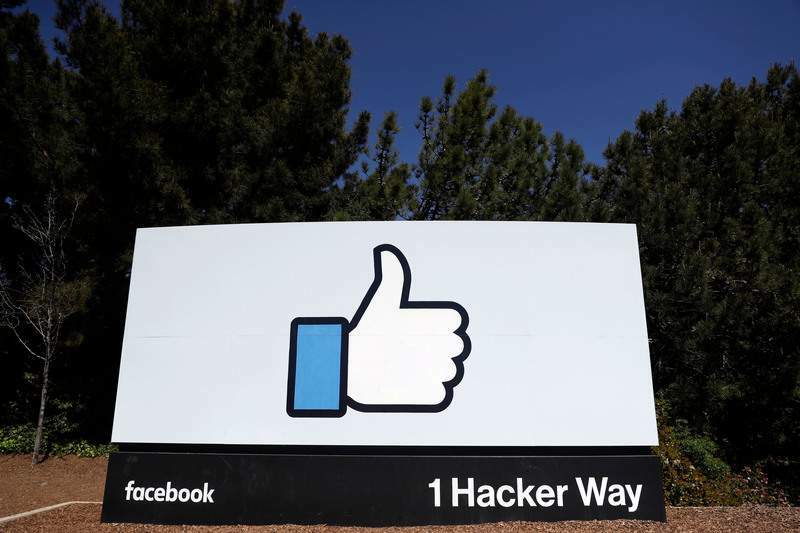 Facebook is facing scrutiny over its data collection following allegations that the political consulting firm Cambridge Analytica obtained data on tens of millions of Facebook users to try to influence elections. Walden, R-Ore., is the House Energy and Commerce committee's chairman. Pallone of New Jersey is the panel's top ranking Democrat. They say the hearing will be "an important opportunity to shed light on critical consumer data privacy issues and help all Americans better understand what happens to their personal information online."